These speakers deliver great sound at value prices and are fantastic performers for the money. Looking for a great sounding yet affordable alternative for home stereo or your desktop computer system. 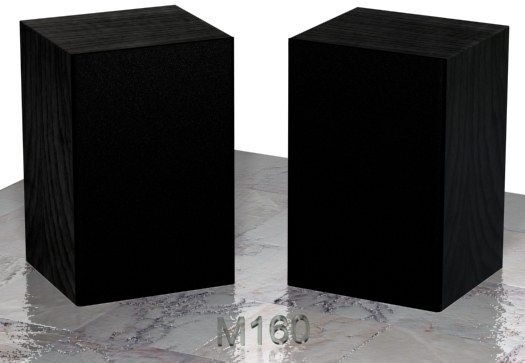 The M160s have enough stamina and authentic sound reproduction to bring your home stereo, computer audio or portable CD player to life. 12" high x 8" wide x 7.1/4" roughly the size of a small lamp.